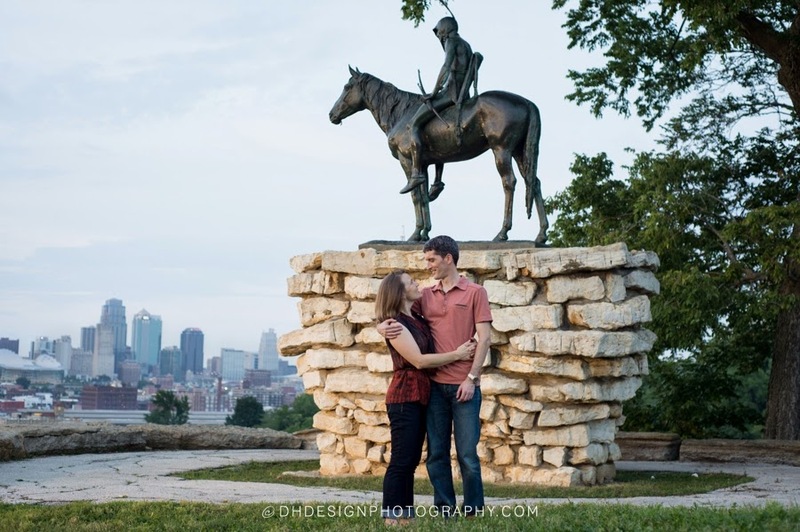 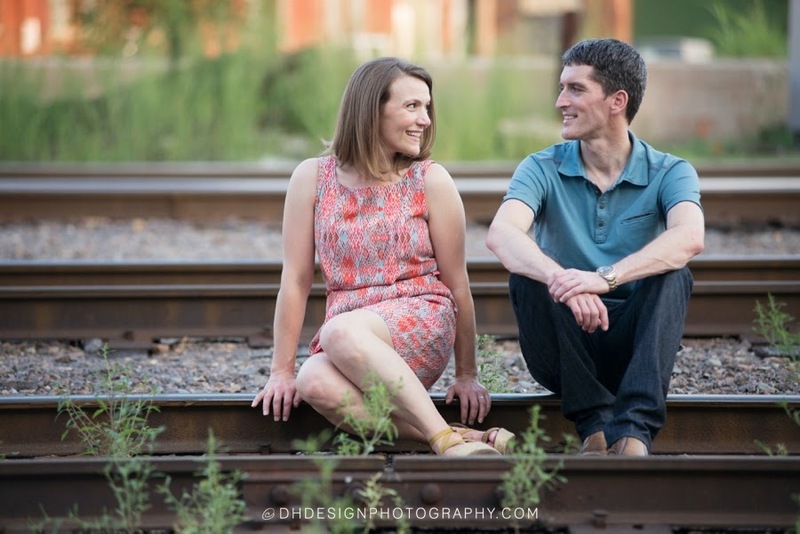 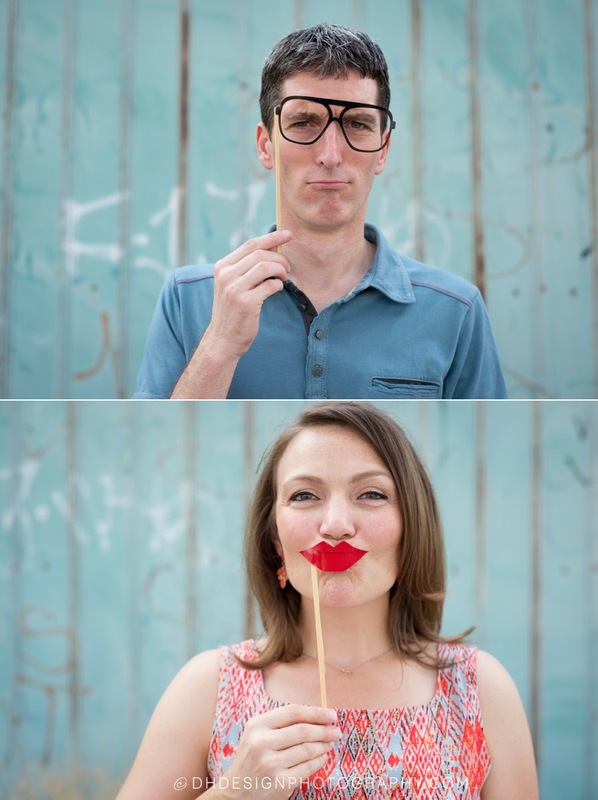 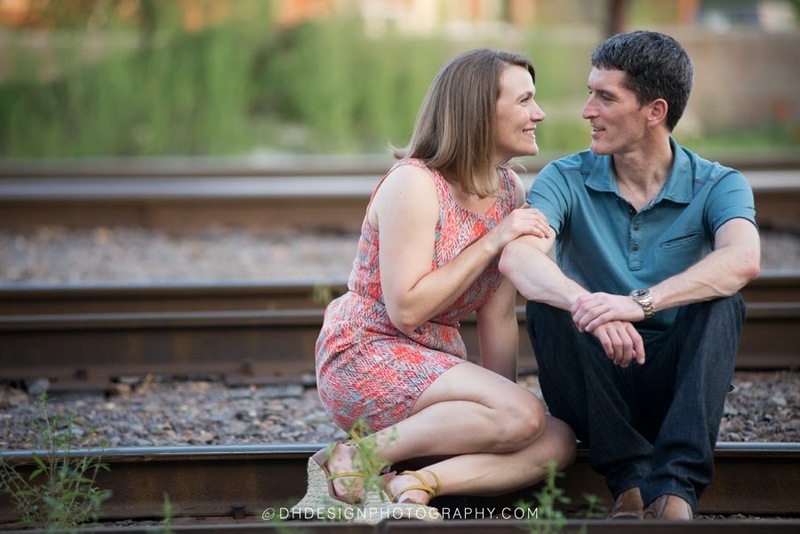 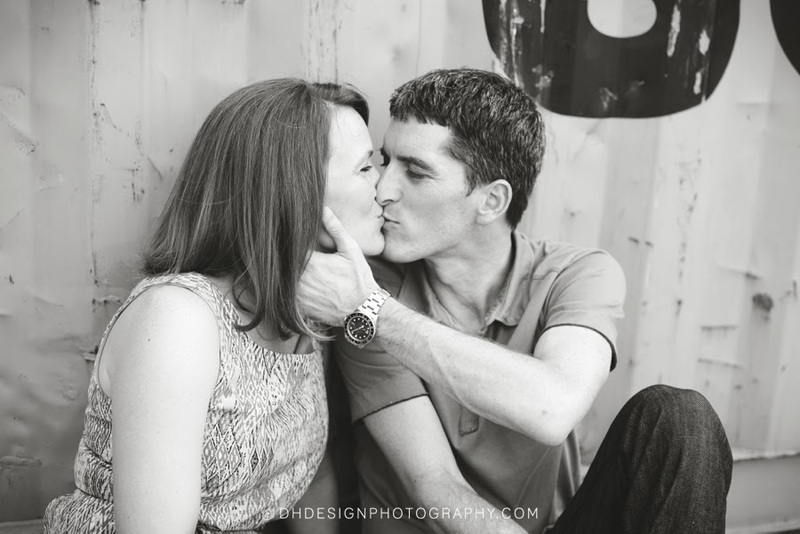 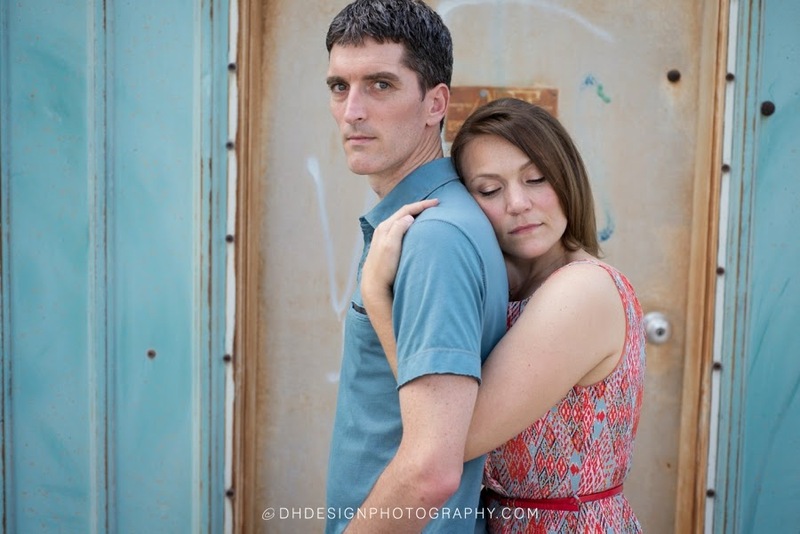 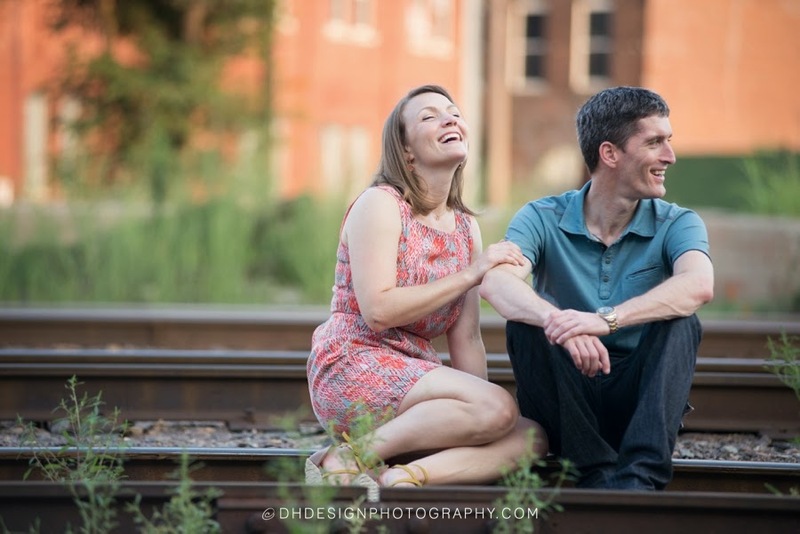 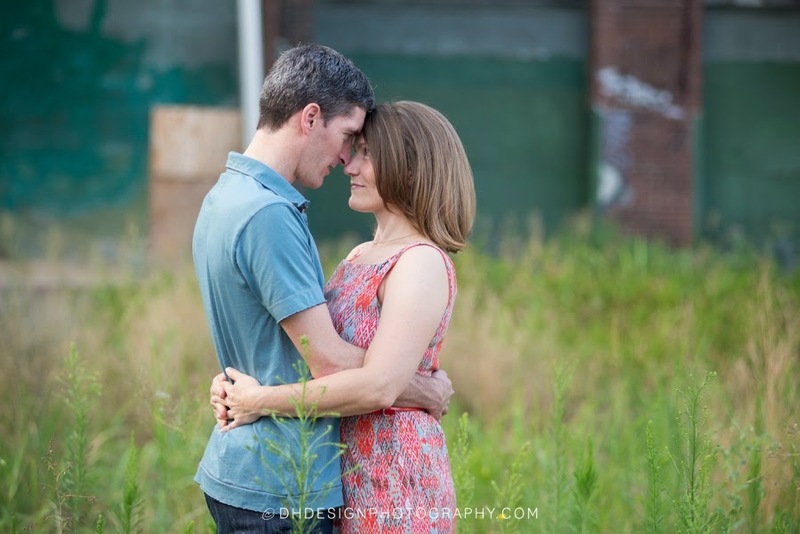 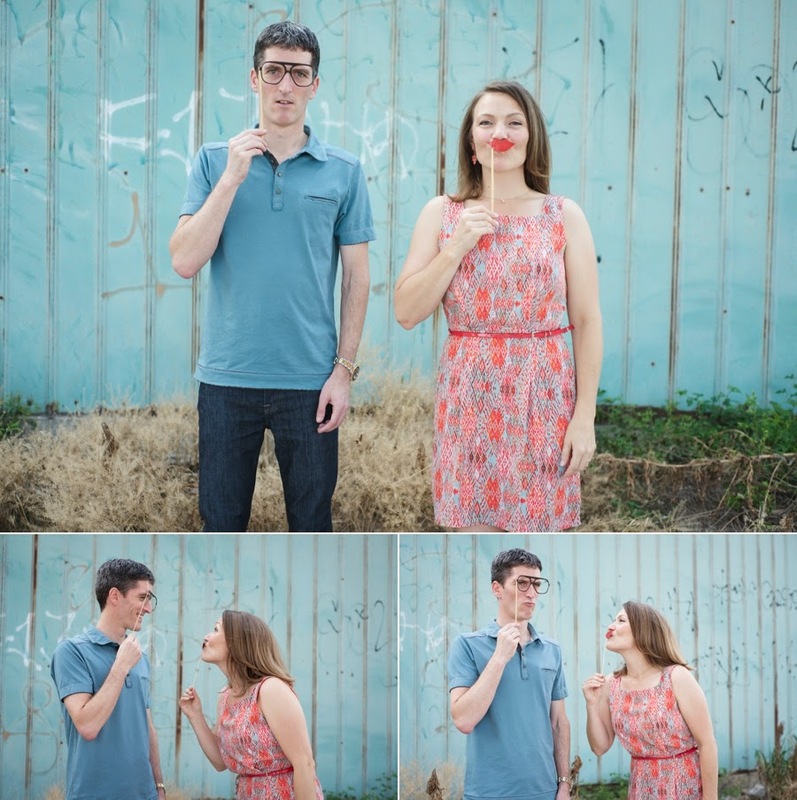 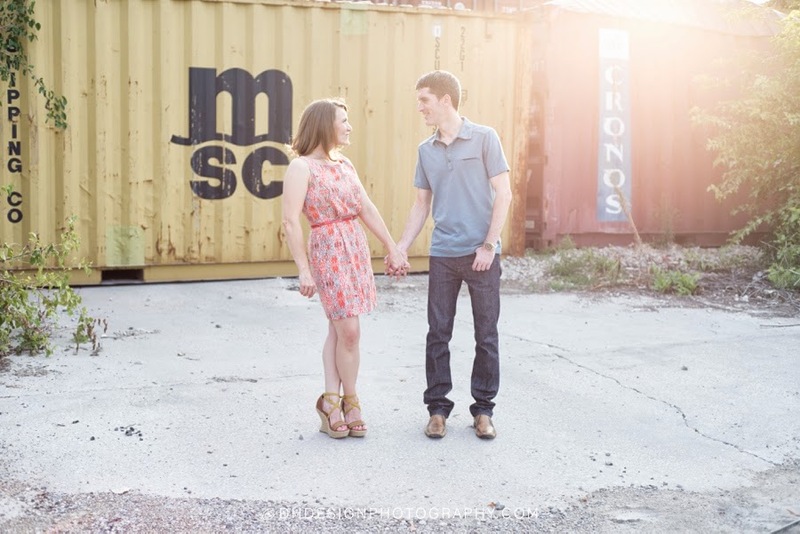 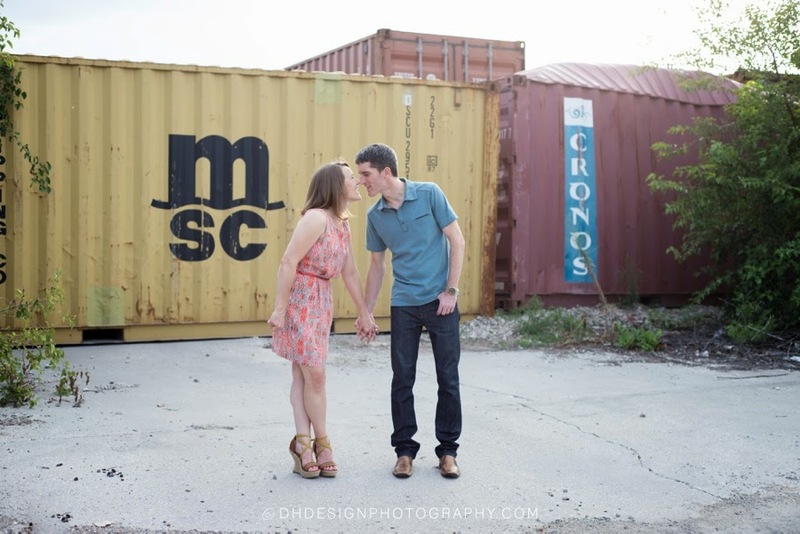 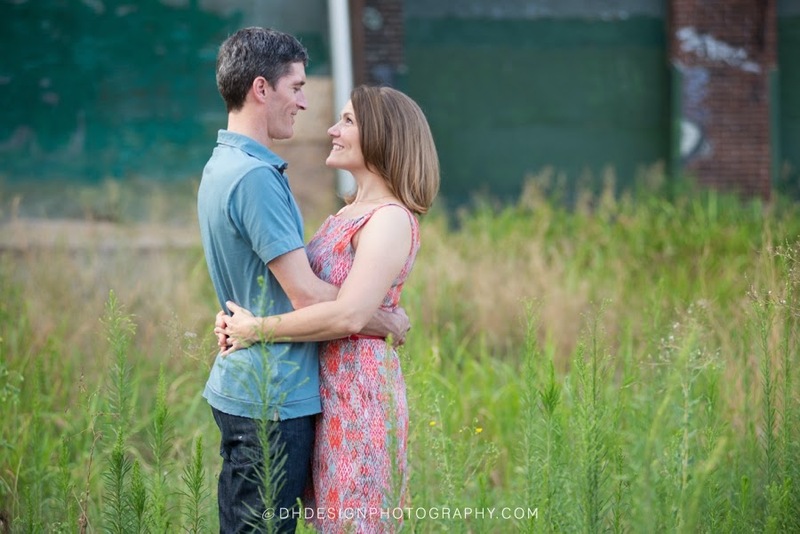 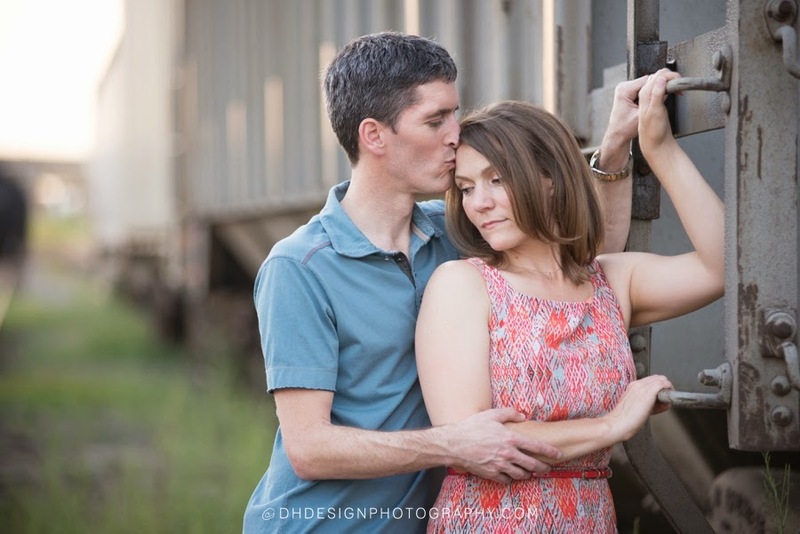 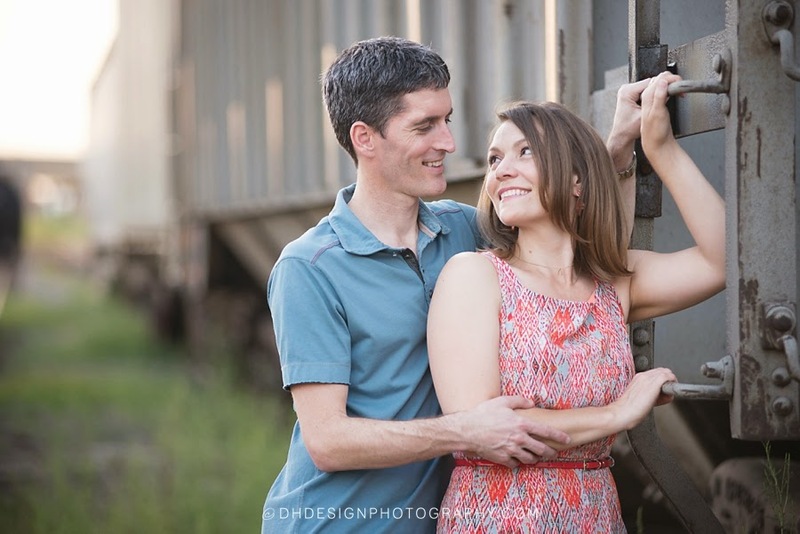 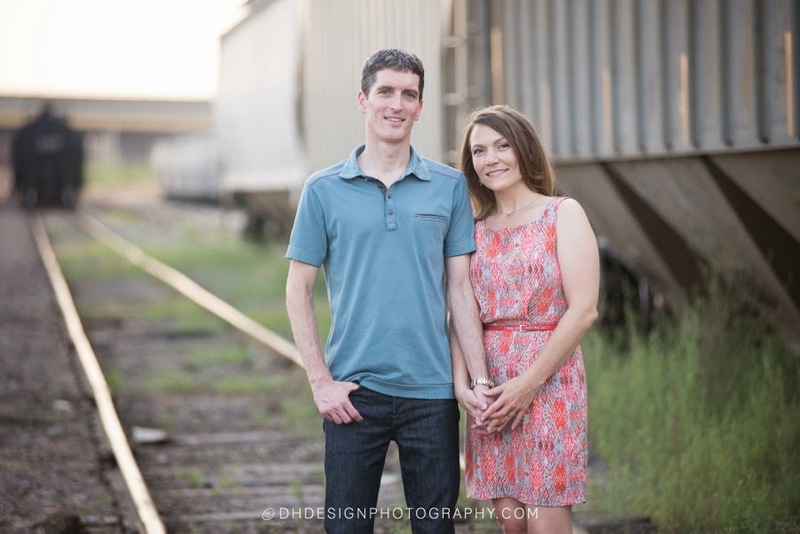 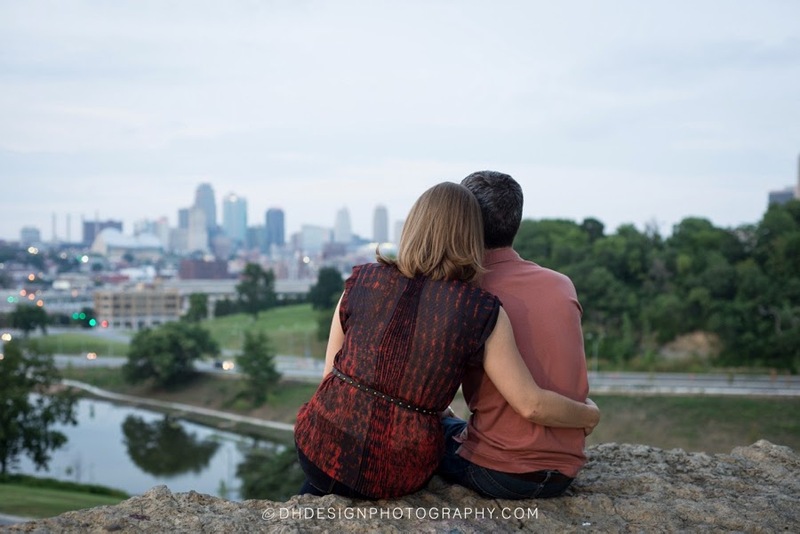 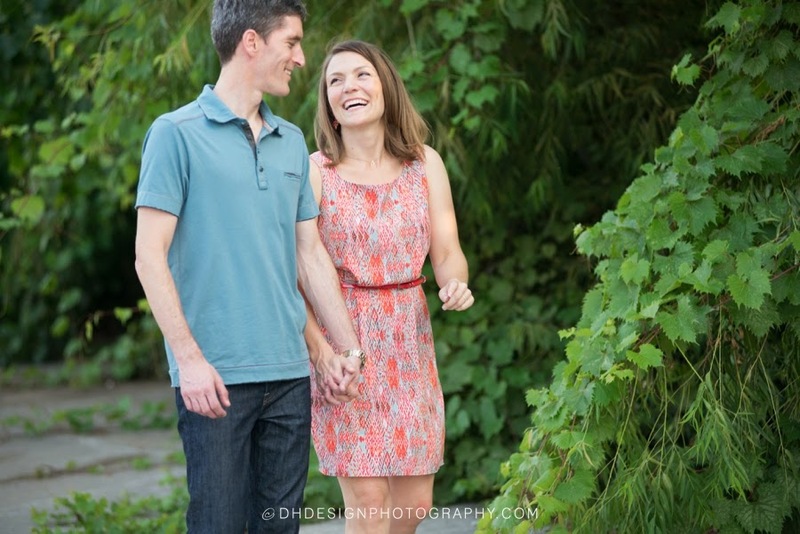 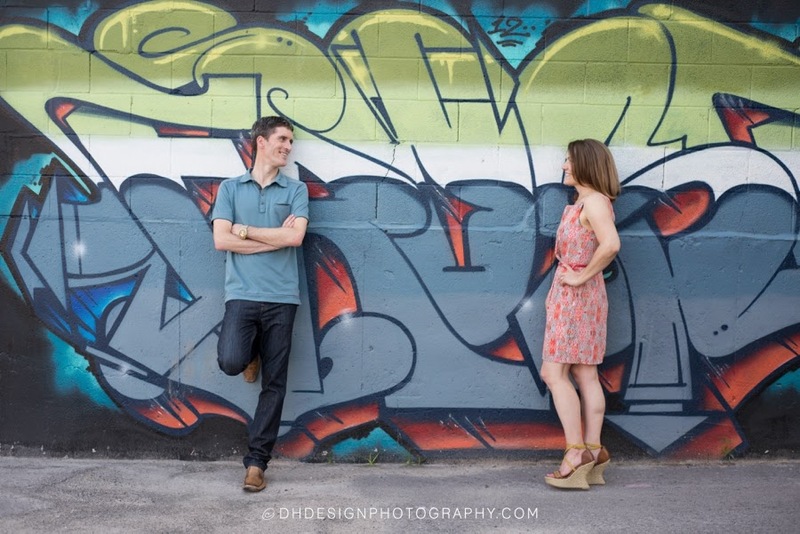 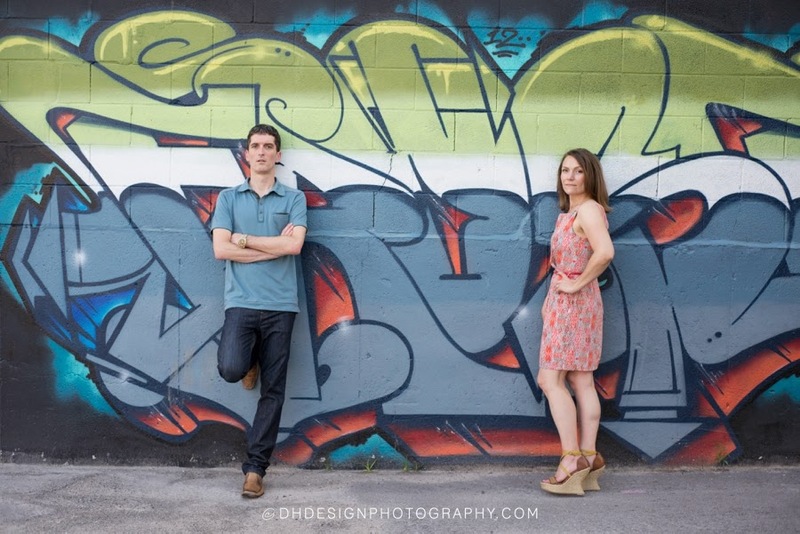 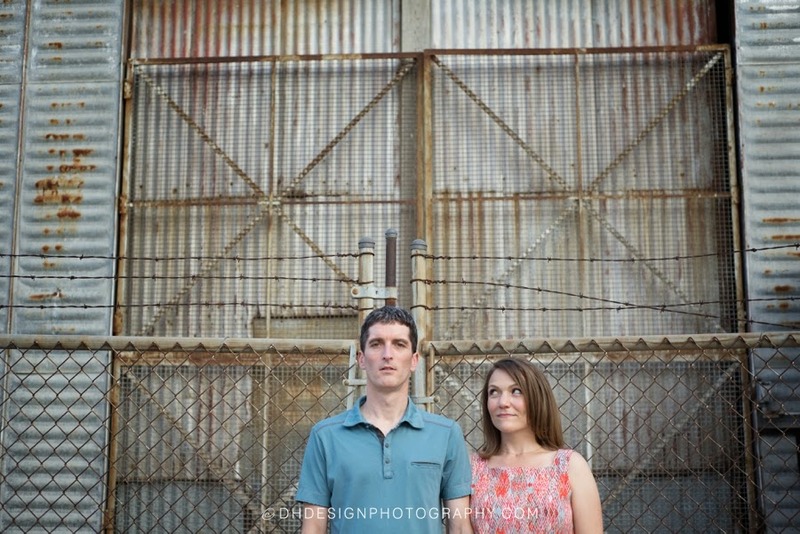 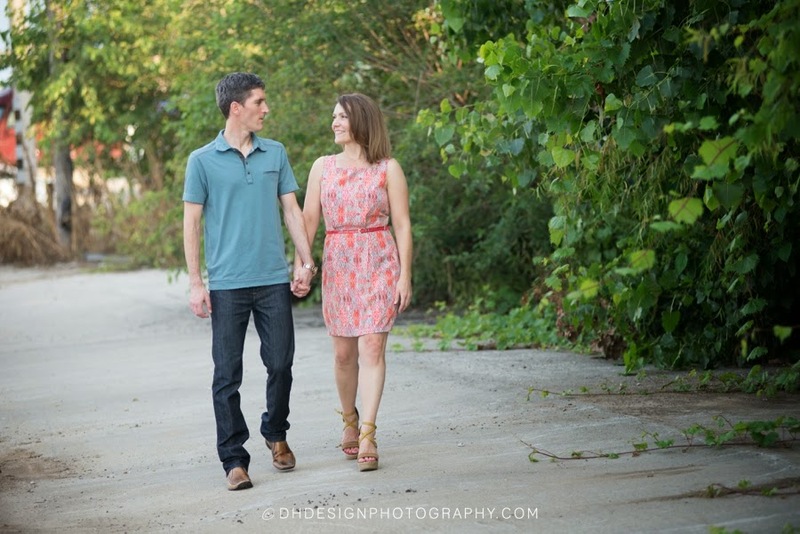 Jennifer and Mark's engagement session was amazing. 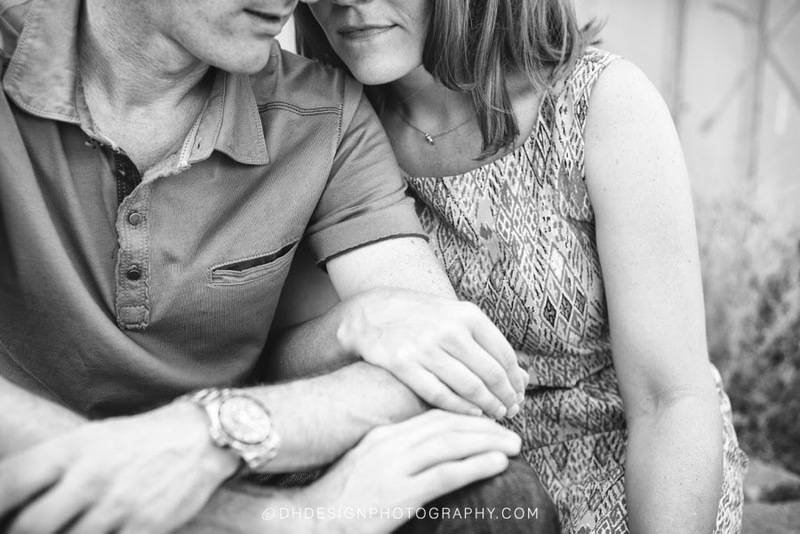 It went so smoothly and was just relaxing to hang out with a couple that was so comfortable with each other. 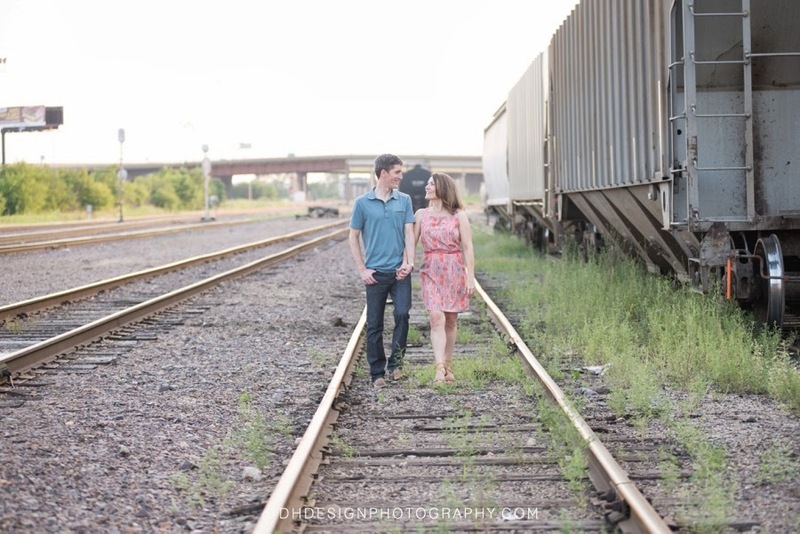 Definitely made my job easy. 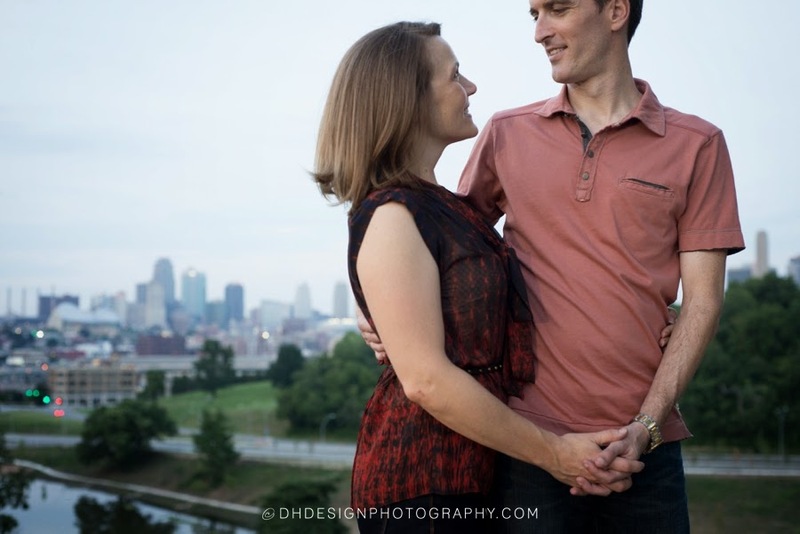 Next month I'm honored to get the chance to shoot their reception. 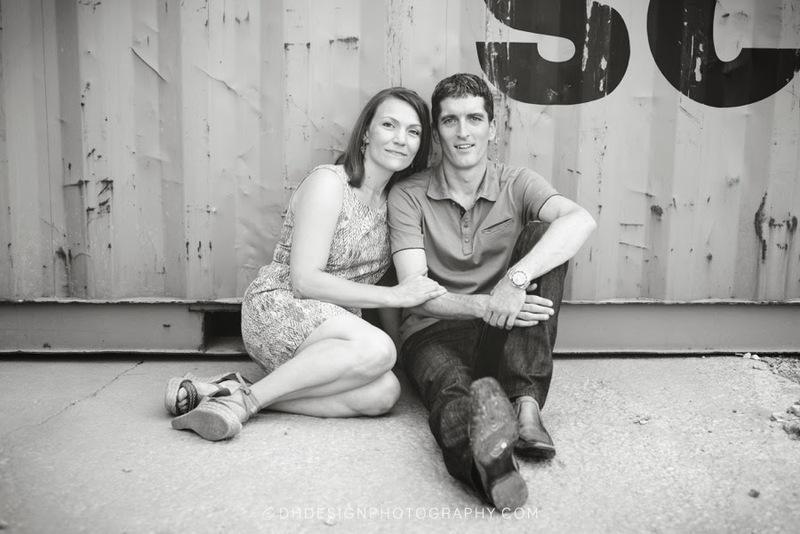 A family and friends get together to celebrate their nuptials in England. 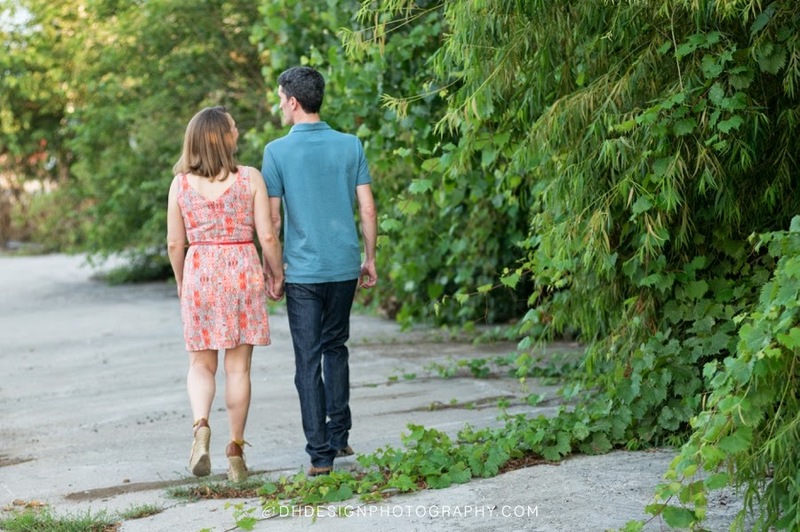 A tiny bit envious :) But I know it's going to be gorgeous. 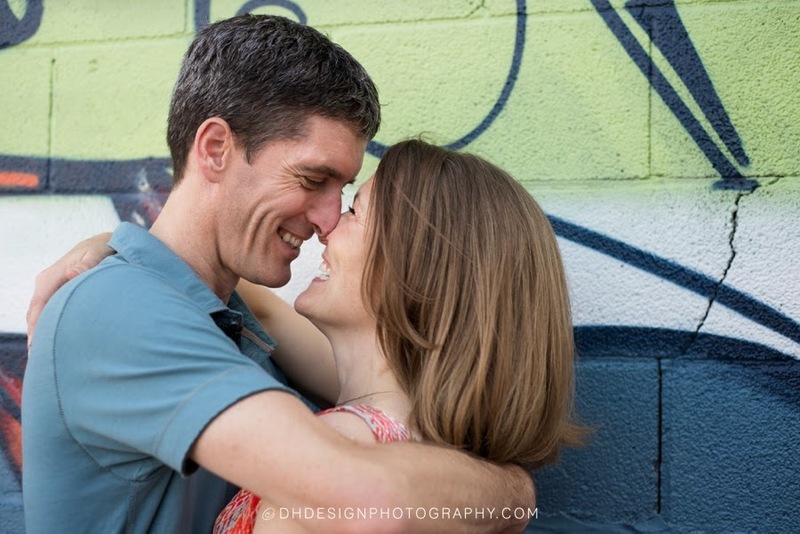 They are one special couple and I wish them the best of luck in their future together.